Legally unlocking your smartphone/tablet involves taking it to your wireless network operator/carrier, paying them a hefty fee (which can go in the hundreds of dollars) and then receiving a special code which you can input to your device to unlock it so you can use on other wireless networks. The easier way is to do it yourself using unlocking tools. On the iPhone, you can use ultrasn0w after jailbreaking your device but such a tool doesn’t exist on Android mobile platform that works for every Android smartphone/tablet. Developers have to create separate unlocking tools for separate devices because of the wide variety of hardware that exists on Android. Over on XDA-Developers, Grooby has released an easy-to-use unlock tool for the Samsung Galaxy S II GT-I9100 and Galaxy S GT-I9000. Check it out after the jump! Today we present a unified/streamlined and simple as (some words here) SIMLOCK/NetworkLock unlock code generator by stock+ team! The process is simple. 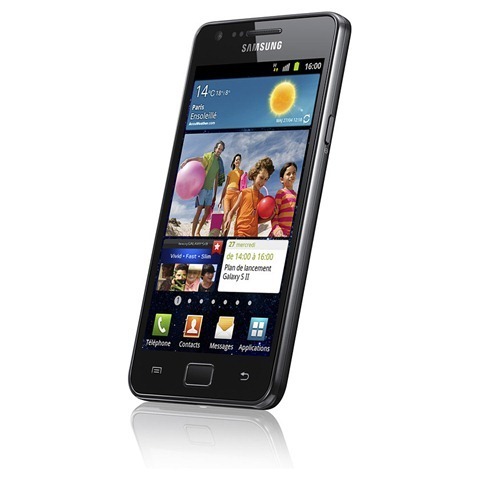 You download the app, generate an unlock code and input it to your Samsung Galaxy S / S II. Once successfully inputted, your device will start accepted SIM cards from other networks. According to the official thread, this tool only works for v1.4 or older versions of the Samsung Galaxy S II International Version. It also requires that your PC come with .NET Framework v4 or later along with an ATI RV 7X0 / Nvidia CUDA-supported (G80+) graphics card. Development on the tool is under way, future versions of the tool will not require a graphics card. A word of warning, if the generated code doesn’t work the first time do not try inputting it again. Your Galaxy S / S II will be completely locked after three unsuccessful unlocking attempts and the only way to get it working again would be to contact your network operator. For instructions and download links, check out the official thread over on XDA-Developers.